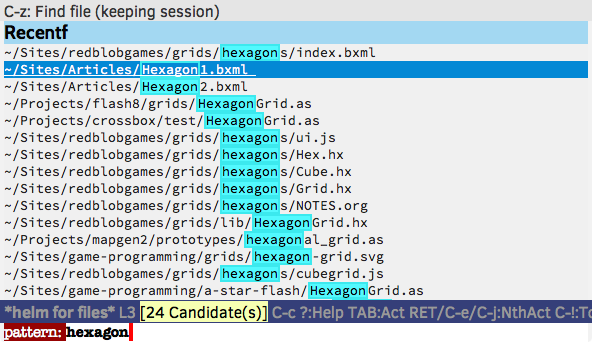 Problem to solve: I want to search the contents of *.css and other text files with Spotlight. In my previous blog post, I went into the Spotlight configuration file and told it to index certain file types like dyn.ah62d4rv4ge80e8drru, which I had determined was *.css. This wasn't satisfying. Instead of telling Spotlight, I wanted a solution at the Mac OS level.